Your opinion matters. Leave your review of Mary Lou's Place - Domestic Violence Shelter. 32-bed residential facility. 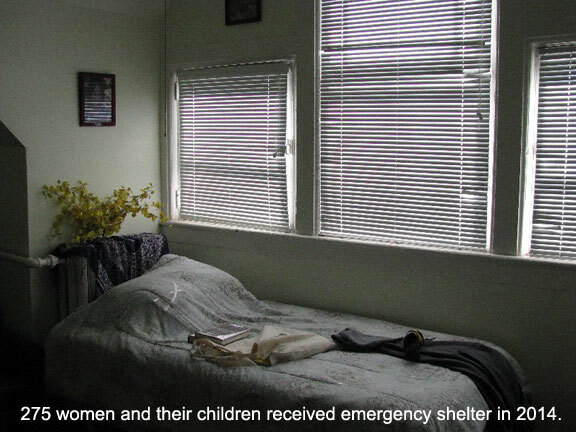 Women and children, including boys up to the age of 12, are able to access emergency shelter for up to 90 days. Mary Lou's Place is handicapped accessible. When a woman arrives at the Shelter, her immediate needs, as well as those of her children, are addressed. Provided a private room for her family, many of which have private bathrooms, residents are given clothing, bed linens and personal supplies. During their stay, womenâ€™s advocates and childrenâ€™s counselors provide daily individual and group counseling sessions, parent/child workshops, and specialized workshops such as health education, job readiness, and financial literacy. This important combination of emotional and practical support enables residents to access the resources and find within themselves the ability to achieve self-sufficiency. Do you have items to donate? Contact Mary Lou's Place - Domestic Violence Shelter at the phone number provided above to see if they can use any items you may have to donate.